Iconic Italian carrozzeria Pininfarina has been saved the ignominy of bankruptcy after Indian conglomerate Mahindra & Mahindra bought the company for €168 million. 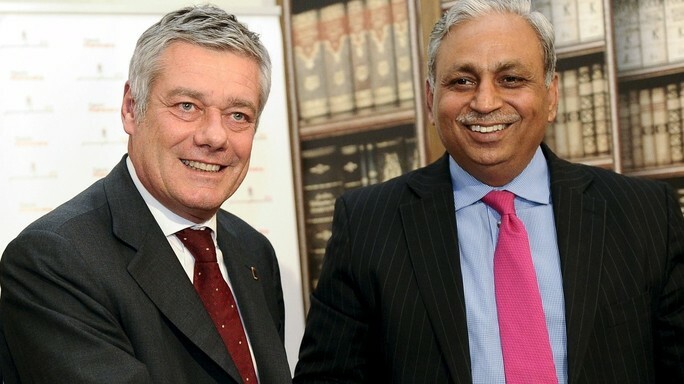 Tech Mahindra, and Mahindra & Mahindra Group will create a joint venture company to ensure Pinifarina stays in business – a business which has been unprofitable for the last ten years, and whose debts have grown to €52.7 million. 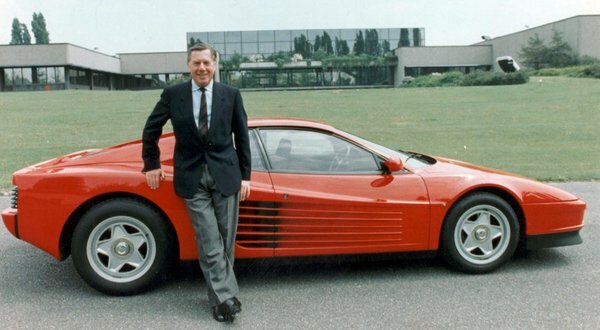 New business has been difficult to find as more and more carmakers bring all their design in-house. Some, like VWAG have acquired famous names, like Ital Design, which was bought by the German carmaker in 2013. 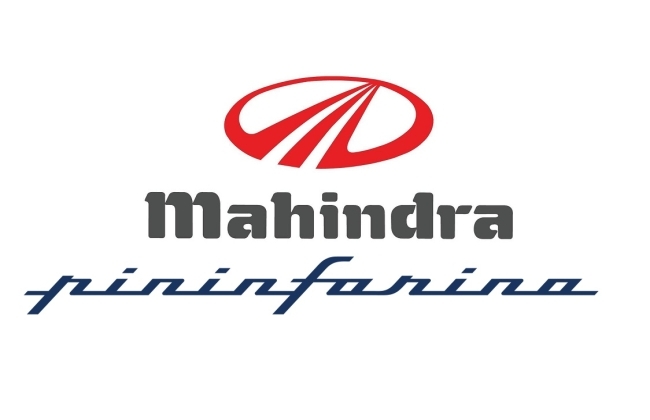 Pininfarina’s share price has dropped 95% since 2007, but Mahindra & Mahindra intends to retain Pininfarina’s listing on the Milan stock exchange – proving that linking your developing pan-Asian business with an Italian style leader is still worth big bucks in terms of image, and potential to enhance the Indian brand. A BAMBINO FOR THE BUSH? YOU BET! JAGUAR XE - X-TRAORDINARILY ELEGANT! HEY MATE! GIVE US A LYFT? OPTIMAL BLING! BUT, IS IT A GT?